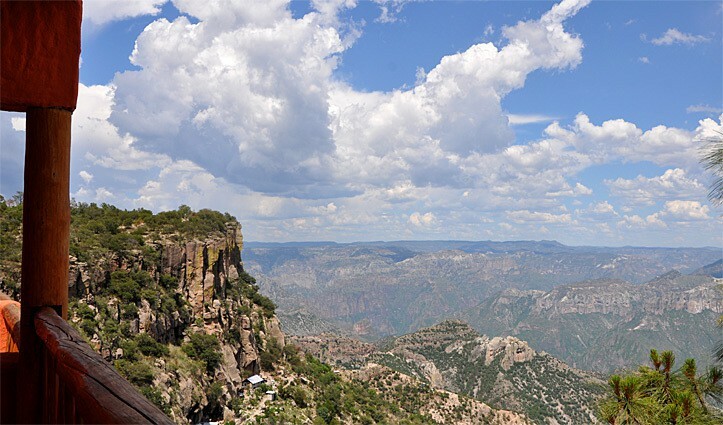 I recently travelled beyond the magical beaches and beautiful colonial cities of Mexico, to experience the Copper Canyon, a side of Mexico you may not expect. The Canyon is rich in history and legend and boasting a breathtaking series of canyons four times larger than the Grand Canyon. 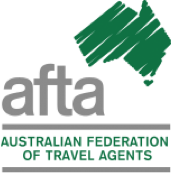 For me this journey has so much to offer – the thrill of traveling by train through mountainous landscape, beautiful scenery that changed by the minute and the opportunity to experience the local colour of Mexico’s quaint villages and the homes of the traditional-living Tarahumara Indians. 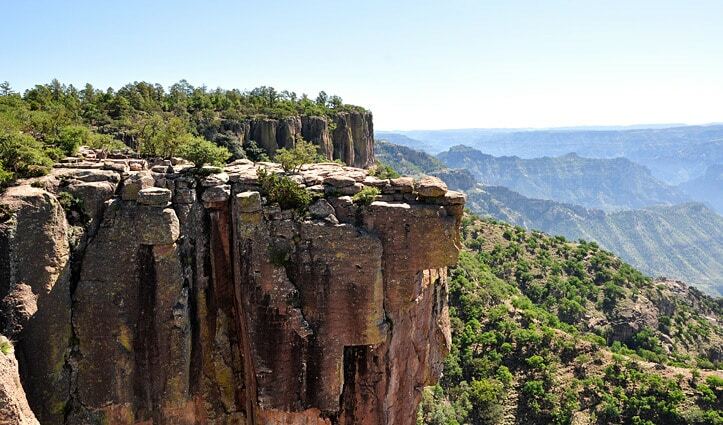 Copper Canyon in south western Chihuahua, a state of north western Mexico, is made up of an immense series of canyons and ridges covering thousands of kilometres of rugged territory. 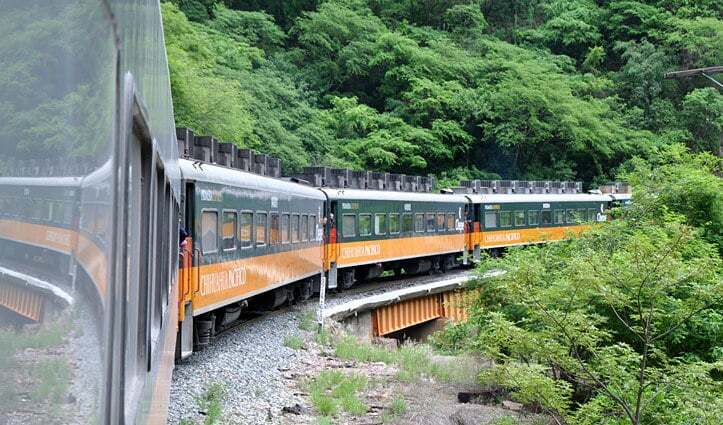 A railway gives access from the coast at Los Mochis to Chihuahua City, rising to an impressive altitude of around 2500m along the way. 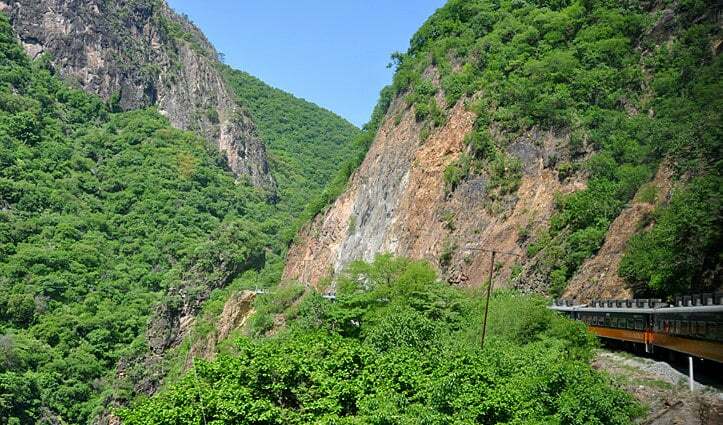 Its description is extraordinary but in person this railway is a staggeringly impressive feat of engineering, crossing some of Mexico’s most rugged terrain, hugging mountain edges and crossing bridges over deep ravines. Over a distance of 625km the track takes you across 39 bridges and through 86 tunnels, the journey is truly breathtaking and at times somewhat nerve wracking. We boarded El Chepe (the Chihuahua-Pacifico train) at El Fuerte railway station and set off on a spectacular three-night trip to Creel. What struck me immediately was the diversity of the landscapes, beginning with pine forests then skirting the very edges of canyons, before heading away from the coastal plains and into the arid heart of Mexico. The excitement built as the train edged its way higher and higher through the mountains, passing through numerous tunnels and across bridges stretching high above the canyon floor. This part of the trip through the Sierra Madre Mountains is made even more special as the home of the reclusive Tarahumara Indians, small and shy and famed for their long distance running ability. Some 50,000 Raramuri (“the people of the swiftly running feet”) – as they call themselves – live in caves and other primitive dwellings, much as their ancestors did for the past 400 years. It is possible to visit some of their homes and ranchos. Each night we stopped in charming villages, staying in quaint hotels and enjoying fantastic food and the company of locals. In Posada Barrancas the accommodation was particularly special. The Hotel Mirador sits right on the canyon edge offering a view so spectacular it is hard to put into words. From here the trip became a fantastic mix of adventure and breath taking scenery. A cable car ride to Bacajipare, offers breathtaking panoramic views to the union of the Copper Canyon, Canyon Tararecua and Urique Canyon. 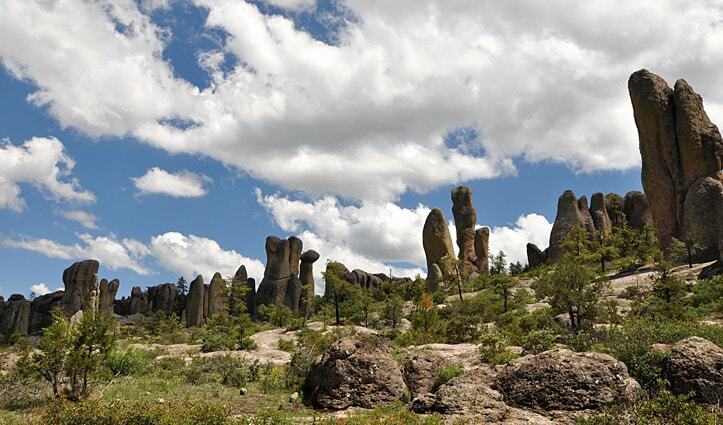 Piedra Volada or Balancing Rock, provided a perfect spot for reflection and photography. We marvelled at the power of nature to create the strange and wonderful rock spires filling the Valley of the Monks and the surprisingly realistic rock formations in the aptly named Valley of the Mushrooms and Frogs. Yet another, distinctly phallic, rock named the “Stone of Fertility” – a quirky sight, revered by many for its alleged fertility giving properties. Our last evening was spent in Creel, a lumber town nestled in the mountains away from the edge of the Canyon, before boarding El Chepe back to El Fuerte. In my opinion one of the best train journeys in the world.